Alison Lopez is a mom to 4 girls, a new #edtech indoctrinee, and a high school English teacher at Le Grand High School with a new 1:1 iPad program. Mike Magboo is the IT Director at Le Grand Union High School District, a small rural district in California's Central Valley. He is also a Technology Coach, Father, Husband, and all around good guy. Mike has been an educator for over 17 years. 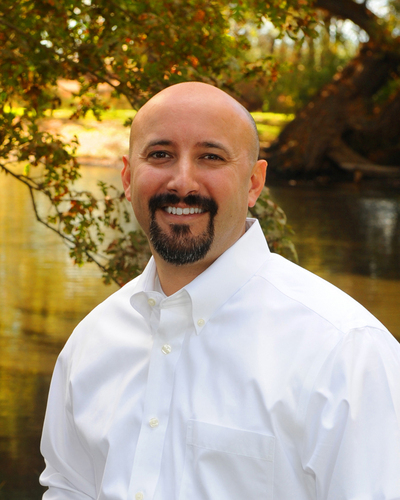 Danny Silva is a Google Certified Teacher, Google Apps Certified Trainer, and co-creator of Small School Big Tech Podcasts. Danny is a life-long learner and has a passion for his family, technology & gadgets, and teaching others. Currently Danny is the Professional Development Coordinator for CUE Inc., and the Director of the Google Teacher Academy. Andrew Schwab is the Chief Technology Officer at Union School District. He has spent several years in the private sector becoming proficient in IT (well mostly) and for the past six years has been involved with IT in Education. He is a Certified CTO, educator, a 1:1 classroom evangelist, Life long learner, Father, husband, geek and life long learner.